This week's poll is utterly, totally subjective in nature. Our question? 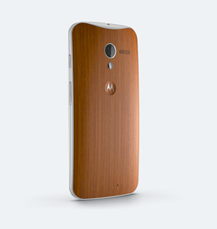 What are your feelings about wood? 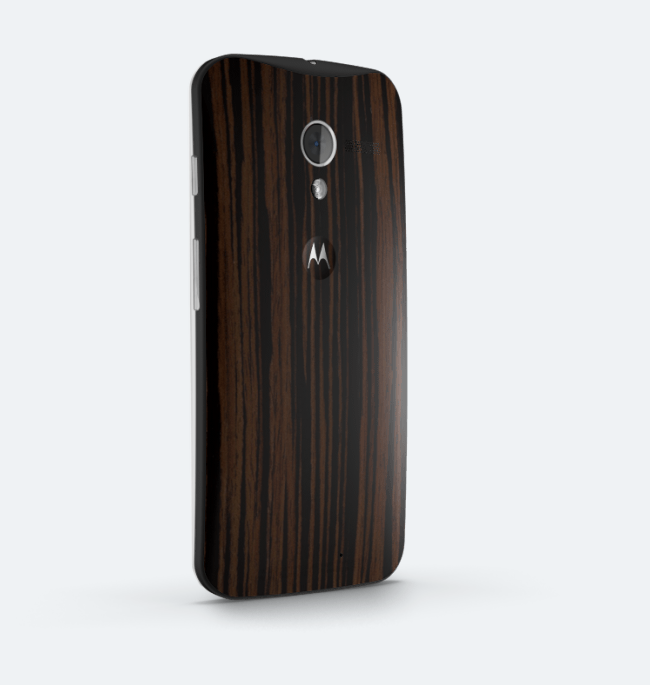 Specifically, the wood that will soon be available for order on the back of your customized Moto X.
Motorola has introduced three options - ebony, teak, and walnut, alongside the existing bamboo, bringing the total number of plant-based backplate options up to four. Real wood comes at a cost of just $25 over the standard X, which seems downright reasonable, if I do say so myself. Left to right: bamboo, ebony, teak. Personally, I'm definitely a walnut sort of guy. 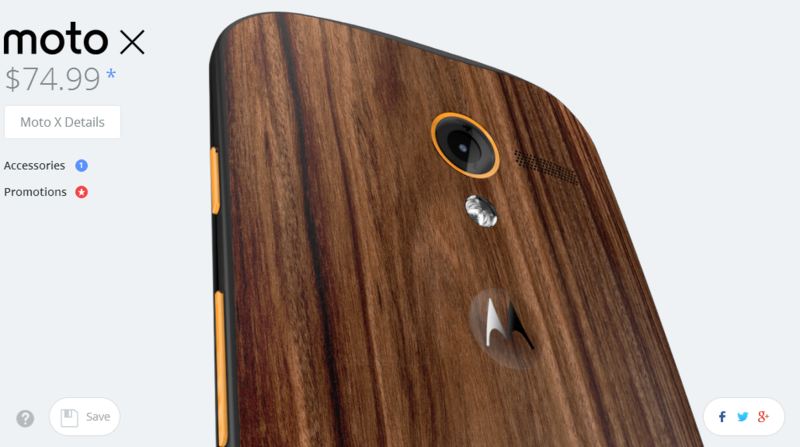 I think with the black banding and orange highlights, this phone looks like it needs to get back to the 1970s stat, and I mean that in the best possible way. Some people, though, (cough, Artem, cough) think the new wood options are a horrible monstrosity unfit for human eyes to behold, let alone hands to touch. And hey, when it comes to aesthetics, to each their own. It's apparently quite a polarizing issue, one that, you might say, really goes against the grain for some people. What do you think - do you have a favorite, or is this whole thing a stain too far? 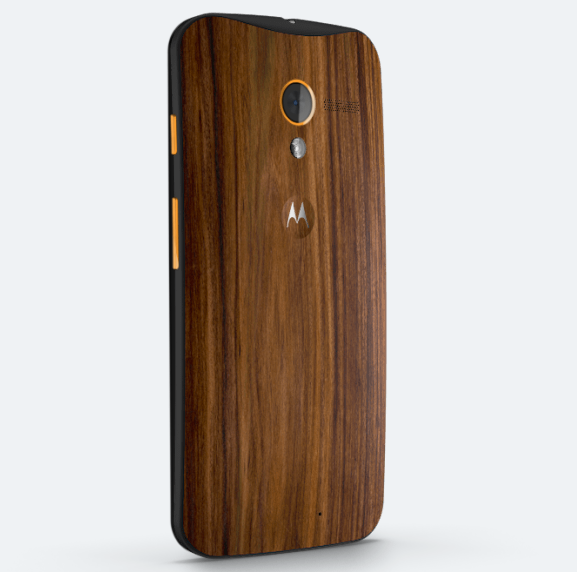 Wood backs on the Moto X - which is your favorite / do you just kind of hate them? I like my phones like I like my panda food - 100% bamboo. My fretboard needs a buddy - give me the ebony. 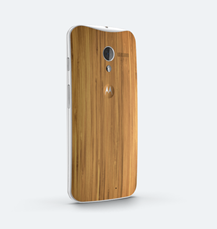 When I get my yacht, I want the deck to match my phone - teak all the way. 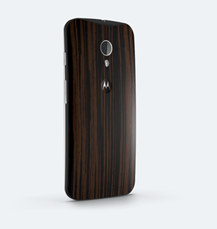 I'm feeling a bit knotty - walnut for sure. I don't really have a favorite, and I don't really care about this stuff. I really hate these wood backs and I'm not much fun at parties, either.